Parents increasingly want to do more to aid their children’s development beyond school. World franchising group caters for the growing demand for after-school lessons in core subjects such as maths and english or areas where entertainment and education meet, such as drama classes or fun activities for toddlers’ cognitive development. The researchers presented the best 10 education franchises. 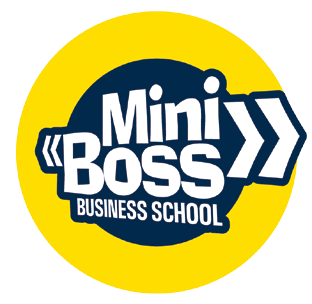 USINESS EDUCATION for children and teenagers of the International Education Network MINIBOSS BUSINESS SCHOOL is a new trend in the new world! Today, more than ever, new generation needs to learn business since childhood, because it is a new trend and a strong business culture, which allows us to create powerful and inventive new generation. The new century needs new brains! International Education Network of the 21 century, which uses the ready-efficient business model, new educational technologies, trademarks, copyrights, teaches children and teenagers the theory and practice of business. International Education Network MINIBOSS BUSINESS SCHOOL connects business schools around the world, their students, teachers, and entrepreneurs in the community of socially responsible business with a high mission – to develop a new generation of successful and happy people, ready for a significant transformation of the world! 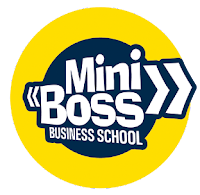 Buy a franchise MINIBOSS BUSINESS SCHOOL – the easiest, fastest, cheapest and the most effective way to enter the market of business education. ROYAL BRITISH SCHOOL take seriously the progress and the individual development of every child, whatever their age and future education path. This is a very special community: mutually supportive, unconditionally welcoming and unfailing respectful. Whether ability is found in the class- room or beyond, we help our students to unlock their true potential. Every child is unique, and every child is encouraged. The highlight of our language center is the method of immersion. When learning a foreign language, we try to «dive» into the language environment as far as possible. Video, audio materials, as well as continuous access to the Internet, help our students to learn not only the language but also the culture of the target language. 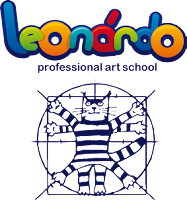 «LEONARDO» Art School – it is a unique school of broad-gauge creative development of children, which is aimed to reveal variety of talents of a child. That is why the educational process is built in such a way to introduce children to differ- ent types of art: Audio, Visual, Performing. 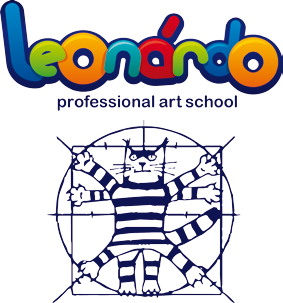 In this regard 1 and 2 courses have a combined program, which includes lessons of three pillars of art – Performing Art, Visual Art and Oral Art. Then, at the senior courses Ethno Art and Image Art will be added. In the third course the child can choose a speciality or continue the combined course. The program of general course includes: Performing Art, Visual Art, Oral Art, Ethno Art. The rhetoric course includes articulation exercises, speech rhythmic, development of the speech and vocal apparatus, after that children are introduced to the public speaking. The lessons contribute to enhancement of creative thinking, memory development, motor coordination, logic, sense of rhythm, formation of communicative culture. While playing the children get acquainted with the world of theatre, take part in theatrical productions, work at speech expressiveness. 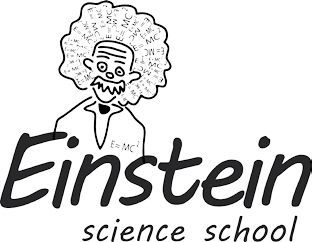 EINSTEIN SCIENCE SCHOOL – «Silicon Valley» for pupils 9-17 years. We are an innovative initiative, and are pas- sionate about bringing a love of science and learning to primary school aged chil- dren. We bring the WOW factor to the sci- ence facts! Our inclusive, hands-on approach is unique. Junior Einsteins learn the core aspects of Physics, Chemistry and Biology through «make & do» experiments, quizzes and games, laboratory, research projects, interactive lessons. The EINSTEIN SCIENCE SCHOOL encourages love and appreciation of science through inquiry-based learning. Frequent field trips and hands-on classroom study provide the opportunity to explore nature, become adept at observation, and discover the rules that govern natural processes.